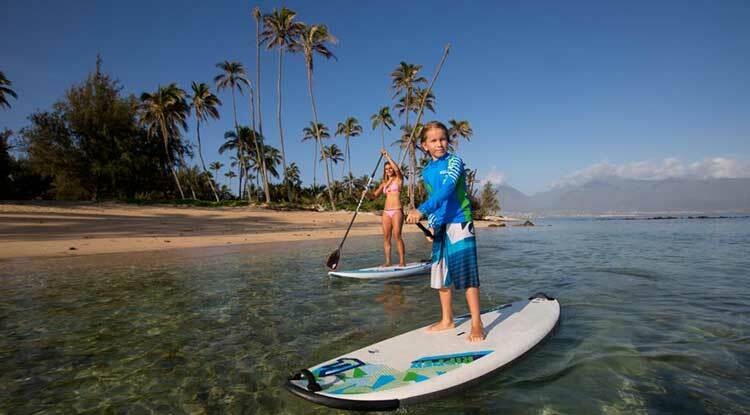 Stand Up Paddling is a great sport for the whole family. 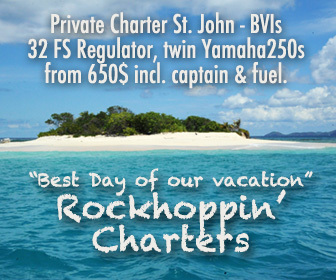 And in St. John’s calm and warm waters it is a perfect activity for families with kids. 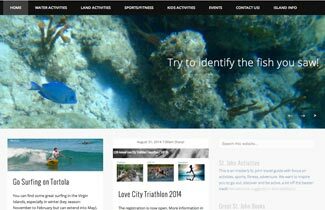 Athletic dads and sporty teenagers can embark on crossings and circumnavigations, moms can enjoy cruising along the shore watching sea turtles, do SUP yoga or join their hubby on a distance paddle. 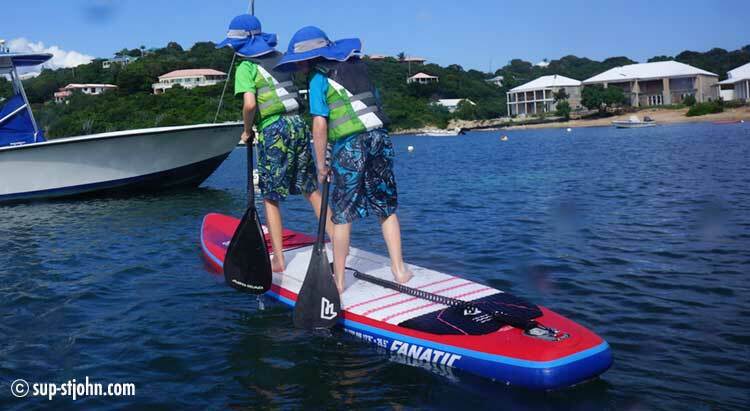 Kids from the age of 6 onwards are usually able to paddle on their own in calm bays. Smaller kids can ride along with their mom or dad kneeling in the front of the board. 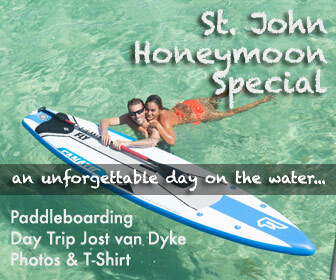 And with our super large family fun boards the whole family can actually share a paddleboard. 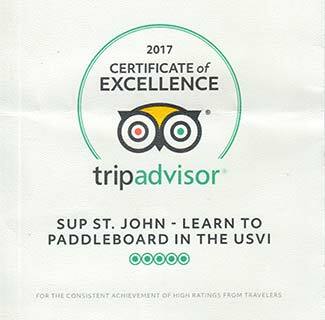 You will create amazing memories for your kids when they learn to move around on a paddleboard on their own and see sea turtles from the SUP. No matter how old your kids and what your preferences are, we can set you up with the right equipment and instruction. Private Lesson for your family, 65$ per adult, 50$ per kid. kids from 5 onwards can learn to paddleboard on their own, younger kids can participate for free riding along on the instructors board and then later with mom and dad. You can keep the board for 30$ for the rest of the day after the lesson if you want. Rent one or more boards for your family for 65$ for the day or 200$ for the week per board (kids boards 150$ for the week). The rental includes board, paddle, leash life vest, soft racks for transport as well as delivery and pickup. Additional kids life vests free of charge. 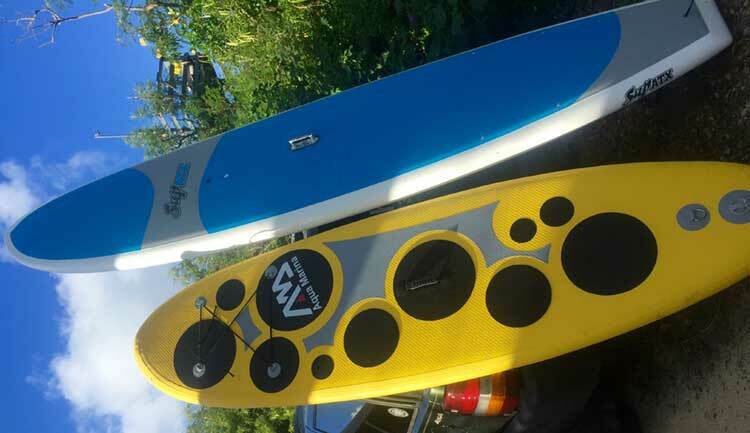 Board choices: We have special kids boards in 8’0, 8’10, 9’6, narrower boards for teenagers and super large and stable boards that will fit a whole family (Fly Air Fit 11’0x33″x6″ and SUP ATX Adventure XXL that floats up to 450lbs). See all kids boards here. Pictured below are the “yellow tiger” inflatable kids board in 8’7″ x 26″ x 4″ that is great for little ones from 5-6 years onwards and also floats adults up to 150lbs (I use it to play around in the surf) and the SUP ATX Adventure XXL 12’0″ x 32.5″ x 5.00″ – It floats up to 450lbs (!) so you can fit your whole family on it or if you are on the heavier side and had so far trouble finding a board that comfortably floats you, this is the one for you! CHOOSE START END/DATE (click on triangle for calendar).